Being a mid-size town, there are plenty of Restaurants in Reading but can you rely on restaurant reviews when you are looking for the cheap restaurants? 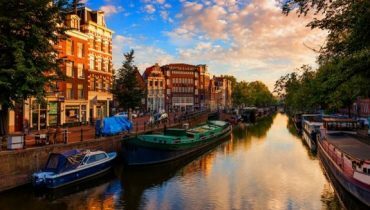 Just with any any other town or city, if we are not familiar with it, short of knowing someone who does live local, we have to. This is not an actual full review of eating places; it is more a guide to pointing you to some eating establishments that can offer you good food at reasonable prices whilst you are in Reading. 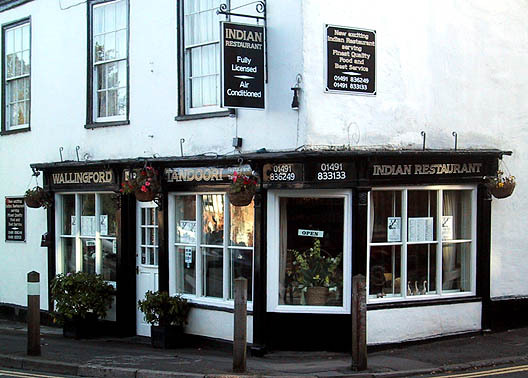 For those of you that like a good curry or perhaps one of the other dishes Indian restaurants can offer, the Royal Tandoori has good food at reasonable prices, including two courses, set lunches on weekdays for just £6.99. If you really are a curry lover and don’t mind travelling a mile out of town on Whitley Street, the Café Madras can offer good curries, usually for under a fiver. 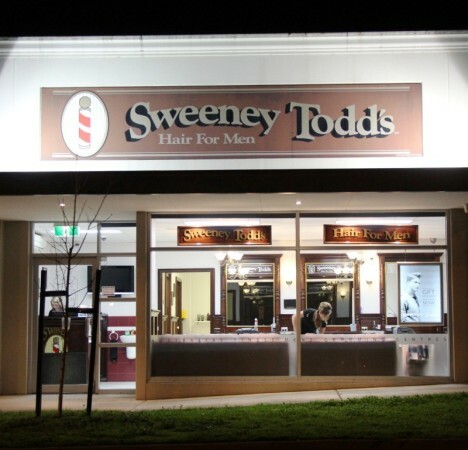 The Sweeney and Todd is mainly a pie shop that sells to passers-by but there are tables inside for those that would prefer an inside meal. 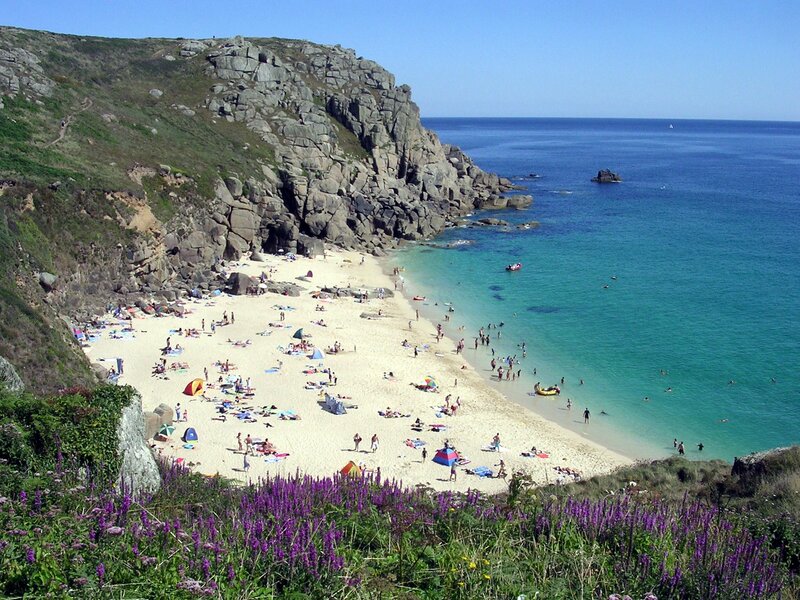 The prices are good, as is the food which apart from pies on the menu also includes Ploughman’s Lunches and Roast Dinners. If you want to keep it cheap but also want to try something different, try Tutu’s Ethiopian Table. Apart from the set 2 course platter, plus injera (pancake) weekday lunch platter for £5.80, there are other reasonably priced, if different, Ethiopian dishes that you can try. 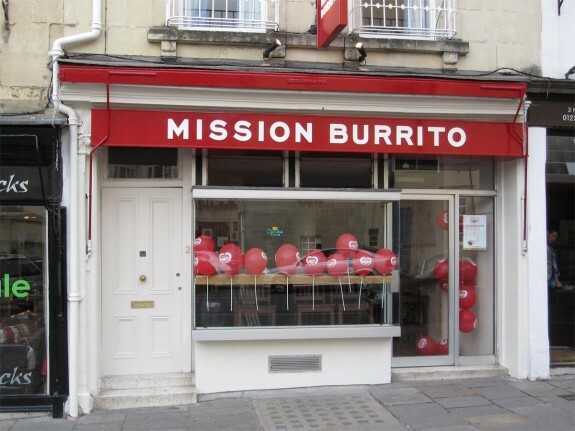 Mission Burrito in the Oracle shopping centre offers some great Mexican food, which can also be washed down with Mexican beer. With Tacos and salads as well as Burritos, the selection is reasonable as are the prices. The slow cooked pork is deliciously seasoned with orange zest and thyme for great flavour at a low cost. 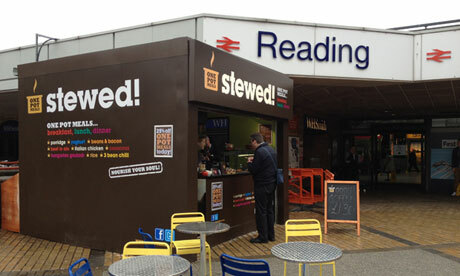 Just outside Reading station is Stewed. This offers pre-made meals that are surprisingly good. There are a variety of choices including beef in ale or goulash, all served with rice or mash and most choices costing no more than £5.50. 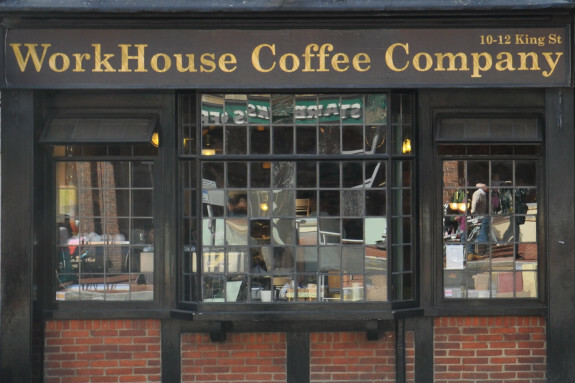 In the same building as the George Hotel is the Workhouse Coffee Company. 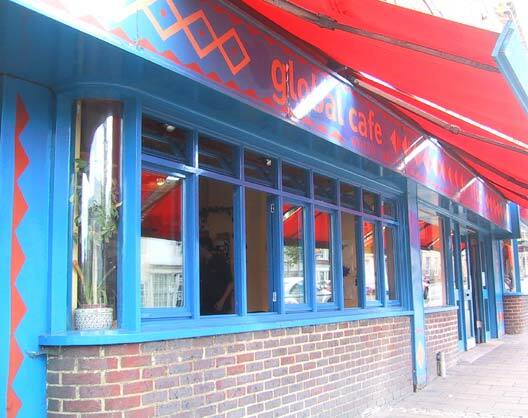 Although this is really a haunt for the coffee lovers, the all home-made food is worth trying, perhaps Moroccan spiced pasties or a Salmon bagel may be to your liking. If you enjoy a good coffee with your food, you should perhaps give this one a try. 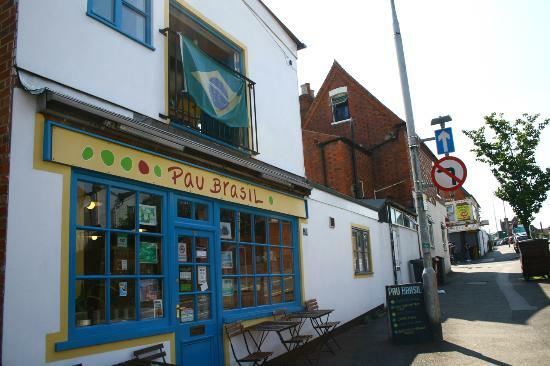 With main meals starting at around £7.50, the Pau Brasil is another restaurant that can offer something different at a reasonable price. With Portuguese and Brazilian influences on the menu, you can try prawns that have been cooked in both Palm oil and coconut milk or sauces that have been thickened with cassava. 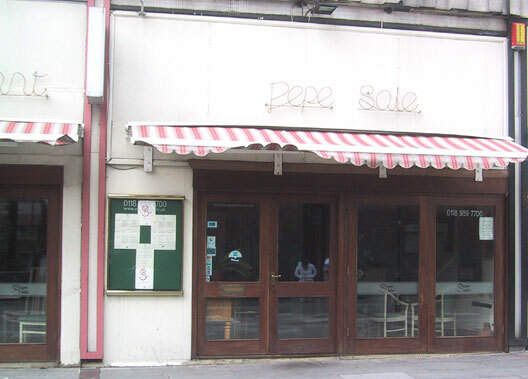 If Italian is your preference then there is Pepe Sale, a Sardinian restaurant that offers among other things, pasta lunches for £5.50. This is good food, with the chef- owner making his pasta fresh every morning.